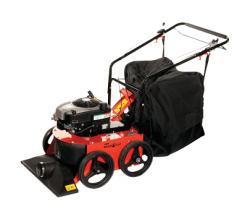 An ECHO Bear Cat Wheeled Vacuum is a great way for homeowners, commercial crews, or municipalities to quickly and efficiently pick up leaves, grass, or other light debris. Powerful blower with adjustable blower tube and tool-free handle position adjustment. 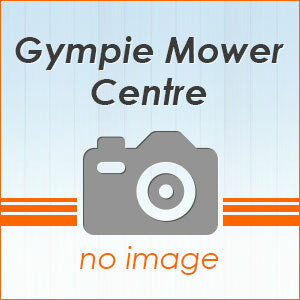 Perfect for conveniently removing lawn and hedge trimming, leaves or debris on large areas. 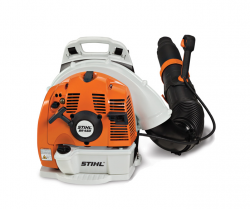 Very powerful blower with STIHL ElectroStart for convenient restart on the back. 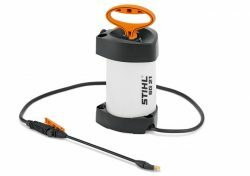 Additional pull starter with STIHL ErgoStart for starting at temperatures below 0°C. 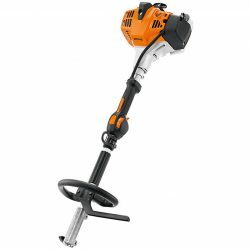 Rubberised, two-component handle, STIHL anti-vibration system, wide shoulder straps, 2-MIX engine, straightforward starting technology, locking throttle lever with stop button, infinitely variable blower tube adjustment, tool-free handle position adjustment. The light weight KM 94 RC-E is packed full of features to help with those everyday tasks around the house and garden. 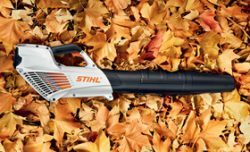 Designed for both keen gardeners and professionals alike, the versatile KombiEngine will comfortably power all the KombiTools within the STIHL range. Hand-held sprayer, particularly easy to manoeuvre, for use on balconies and in gardens. Comfortable transport thanks to harness. With hollow cone nozzle as standard. 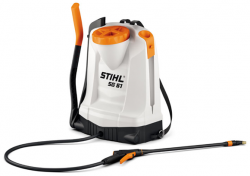 The STIHL SG 51 backpack sprayer is designed for when you need to get up close and personal when spraying pesticides and disease-controlling chemicals.